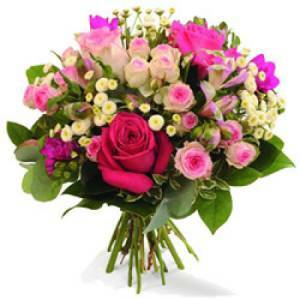 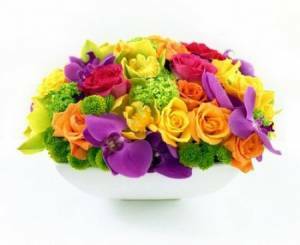 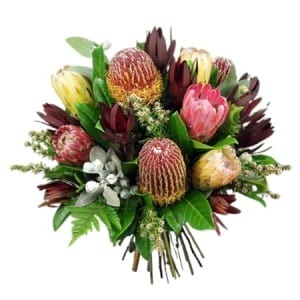 With Flowers by Jane you will choose only the best, with stunning fresh flowers for delivery in all Brisbane Suburbs. 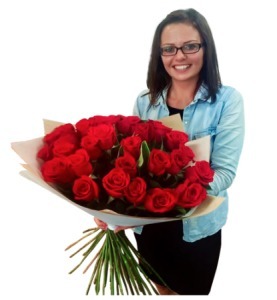 After many years of working for some of the best Brisbane florists, Jane felt the time was right to to leave her own mark on the florist industry. 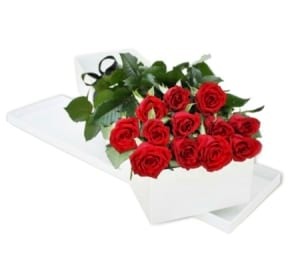 With a real passion for flowers, and always sharing her knowledge with her customers, she decided to bring her husband along side her and help start Flowers By Jane. 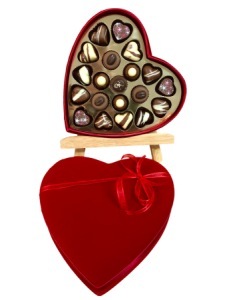 And it is that Passion that has driven this family run store. 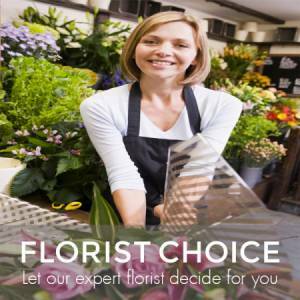 A truly local family owned and run Brisbane florist. 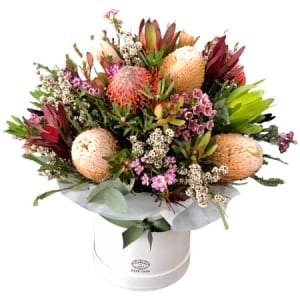 Flowers By Jane, is a located in the heart of Brisbane city. 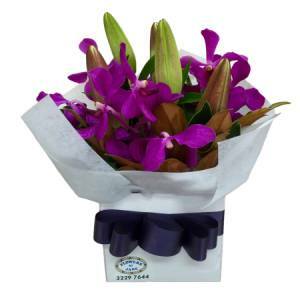 They deliver to all of Brisbane and surrounding suburbs. 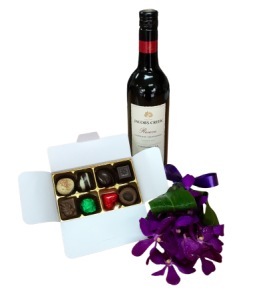 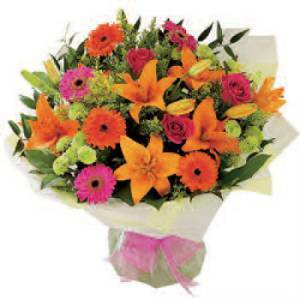 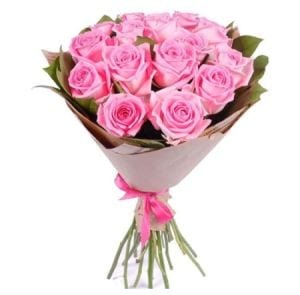 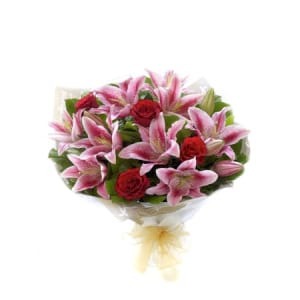 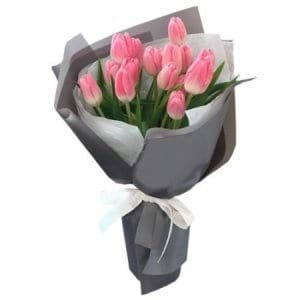 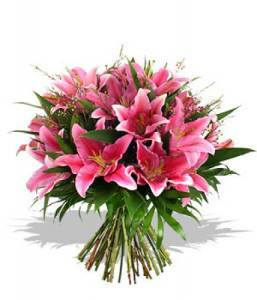 Flowers by Jane also offers same day delivery for all Suburbs listed in the Delivery Zone. 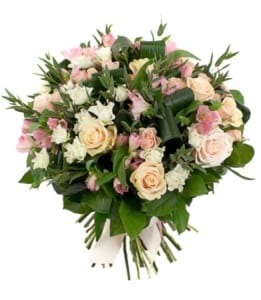 So whether it's beautiful spiraling Bouquets or classic roses, Flowers by Jane is the local florist for you.